The Promag UE600 is a desktop Ultra High Frequency RFID Reader/Wrtier compliant to ISO18000-6C EPC Gen 2 protocol with an operating range of 840-960MHz. The compact housing design makes it ideal for installing environment with space constraints. UE600 is compatible with EPC Gen 2 readers for integrated industrial control applications in the market. 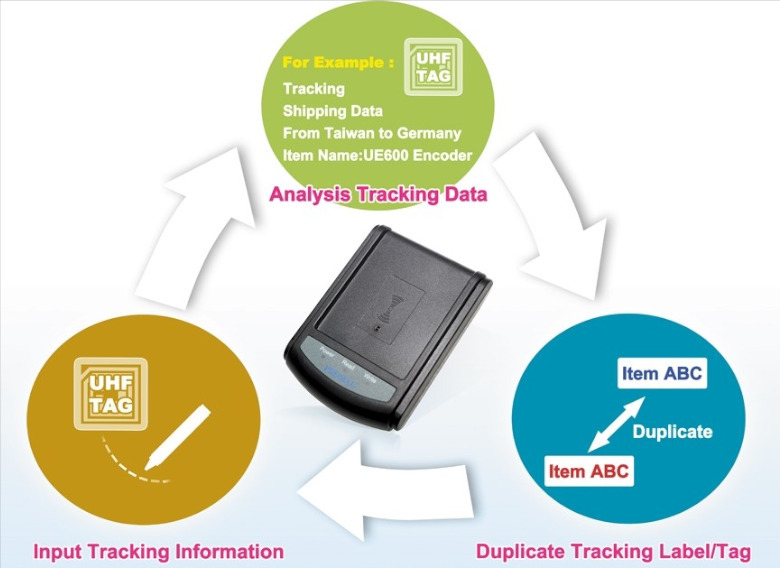 An " UHF Tag Manager" software for configuration is included in standard package.